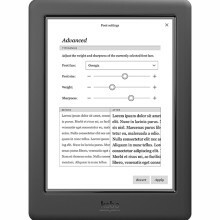 Kobo launches the HD resolution e-ink touchscreen e-reader with an affordable price and exclusive customer service. If you’ve been waiting for the e-reader which could have similar specifications as Amazon’s Kindle Voyage, now you can take a closer look at Kobo Glo HD. 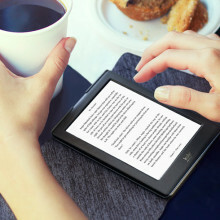 The new device from a Toronto-based ebookstore features a 1448 x 1072 (300 ppi) touchscreen with ComfortLight. 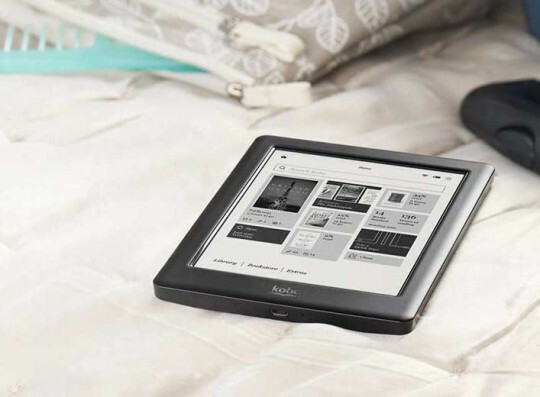 It’s also the only Kobo device to come with the toll-free Kobo Welcome concierge service. 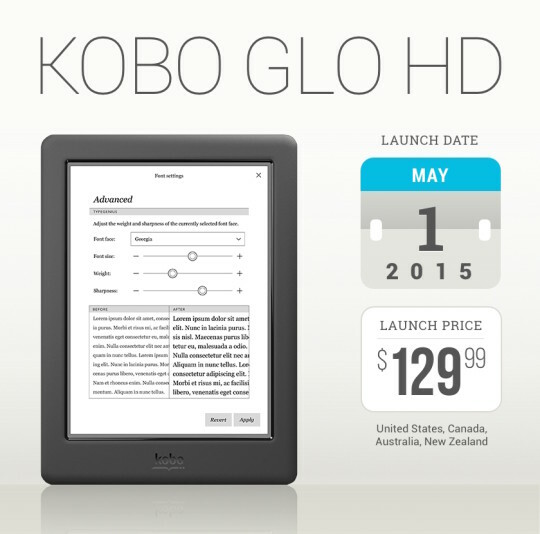 Announced in the beginning of April 2015, Kobo Glo HD now sells on Kobo website. 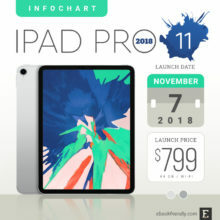 The device costs $129.99. It’s 35% less than the cheapest version of Amazon Kindle Voyage. 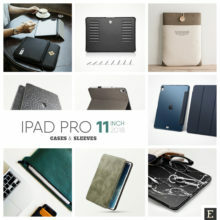 You’ll find all of the tech specs at the end of the post. Let’s focus on what matters most – the screen, and its ability to replicate the real paper. As you see, the difference is symbolic. The Glo is the better when you take the vertical resolution, the Voyage – horizontal. Actually, comparing tech specs of devices makes sense only in tablets. 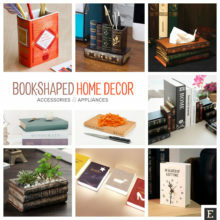 E-readers, the ones worth comparing, come from different ebook ecosystems. 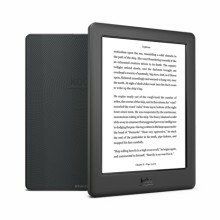 As time goes, there are less and less users who would be willing to change Kindle for Kobo, or Kobo for Kindle, just because of the better screen. E-readers are strictly tied to ebookstores. They can’t be fully used if you don’t sign in with the ebookstore’s credentials. 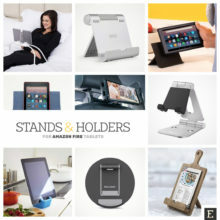 When you compare Kobo Glo to Kindle Voyage, you are in fact comparing the Kobo ecosystem to Kindle ecosystem – not only the devices, but also the stores (offer and prices), customer service, and user experience. 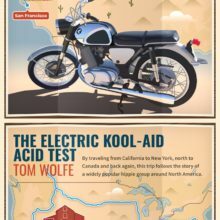 I don’t believe someone would choose to switch from Kindle to Kobo just because Kindle Voyage is too expensive, and Kobo Glo is a deal. That deal means you’ll have to go through the hell of making a back up and conversion of all the books you’ve bought in the current ebookstore. Definitely, Kobo Glo HD is not addressed to Kindle switchers, but to current Kobo users who want an upgrade, and to the users new to ebooks, who need to pick up an ebook ecosystem in the first place. Glo HD is a first Kobo device with a customer assistance, that will help users get started, solve technical problems, and get book recommendations. Called Kobo Welcome, this concierge service is similar to Amazon’s Mayday offered with Amazon Fire HDX tablets. 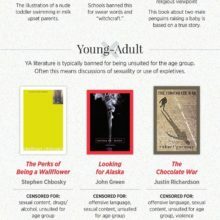 Kobo users got used to having a freedom to choose a bezel color. No this time. 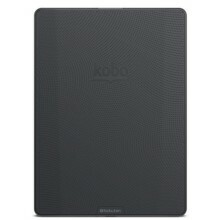 At the launch, Kobo Glo HD is available only in black. It comes with one storage option – 4 GB – the same as in Kindle Voyage. 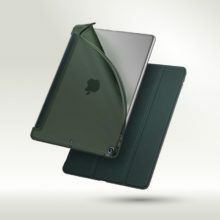 At the time of the launch there is also one original accessory made exclusively for the new device – Kobo Glo HD Sleepcover. However, it’s still not available on Kobo website. You can order it online at Chapters Indigo, for $29.99. As I wrote earlier, you can order Glo HD on a Kobo website (kobo.com) – but only from Canada and US. Mighty Ape – New Zealand. Spain – June 1, 2015. 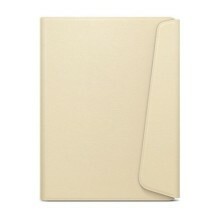 You will find more information in the Official Kobo Glo HD press release. Here are excerpts from first reviews the device received in the beginning of May 2015. It has a nice design and a high-end screen — and best of all, it undercuts the Kindle Voyage by a significant margin. 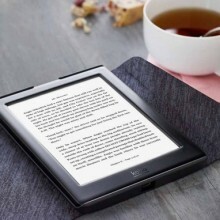 The Glo HD has just about everything most users want from a current-gen e-reader, and for many users the mere fact that the company is continuing to provide an alternative to the Amazon stranglehold is reason enough to want it around. The most immediately striking facet of the Kobo Glo HD is its slightness — it just feels incredibly small and light. Also, it’s immediately noticeable that the screen is sharp and crisp — which is one of its main selling points, after all. With the Glo HD, the fanciest it gets in terms of looks and design is the lovely texture on the back that makes it so comfortable to hold in the palm of your hand. 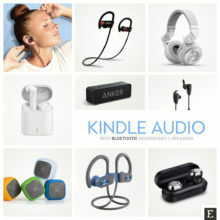 Basically, a great device that can make reading a more enjoyable experience, and a device which we think will also make you want to read more. Fully adjustable built-in ComfortLight technology. 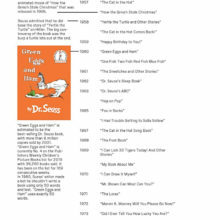 4 million of the best titles the world has to offer in books, comics and kids’ titles. Kobo’s exclusive reading experience. Read. Collect. Discover. Share. 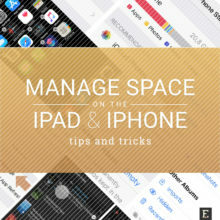 11 fonts, 48 sizes, exclusive weight and sharpness settings. Notes, highlighting, dictionary, and bookmarks. 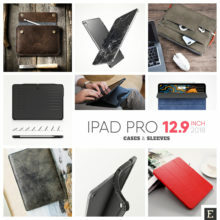 Free Kobo apps for Mac and PC, Apple, Android, Blackberry 10, Windows 8 smartphones, and tablets. Your Kobo ebooks are stored safely in the cloud; retrieve them at any time. Your bookmarks and more are seamlessly synced across all your Kobo e-reading apps and devices. English, French, German, Spanish, Dutch, Japanese, Italian, and Portuguese. Set up Kobo Glo HD in just a few simple steps from your computer with Kobo Desktop, or directly from your Kobo Glo HD using built-in Wi Fi. Feel free to share this image on your site (Creative Commons license).